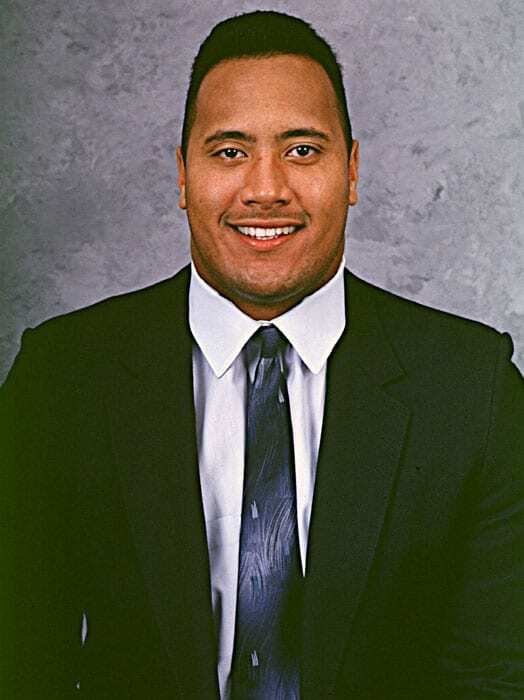 “The Rock” Dwayne Johnson has been in the business for a long time. 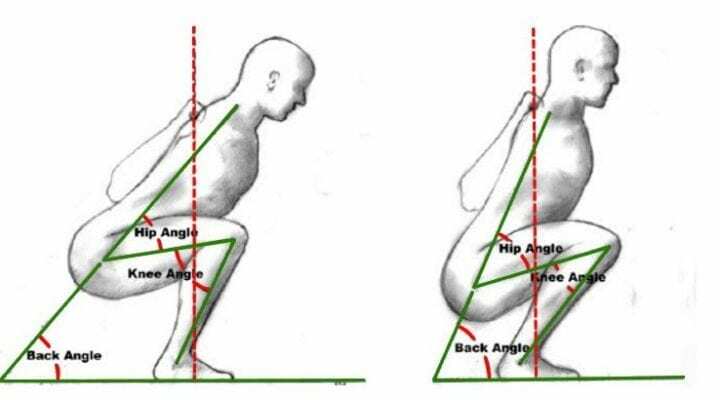 What many people do not realize is that the rock has gone through an incredible transformation to reach the success he has today. 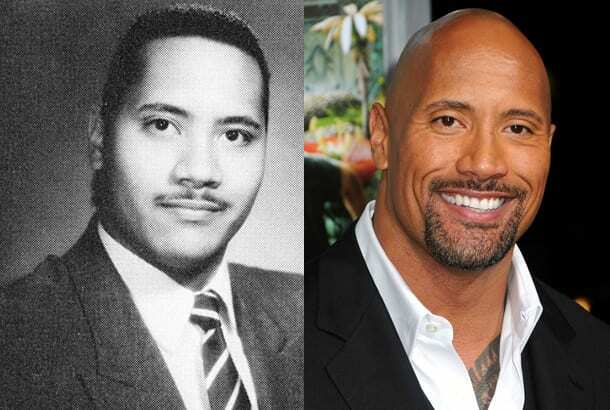 Here are a few pictures of The Rock before he got successful and popular. He has transformed himslef into a better version of himself to say the least. The Rock already looking swole for a 15 year old!